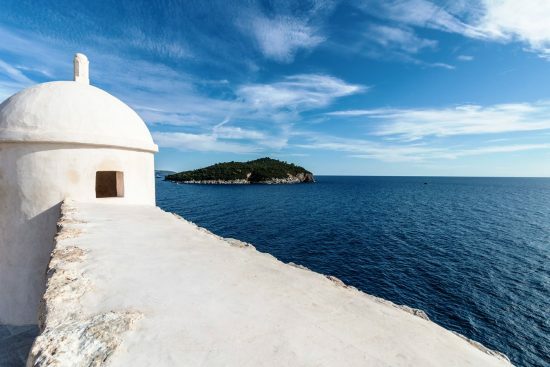 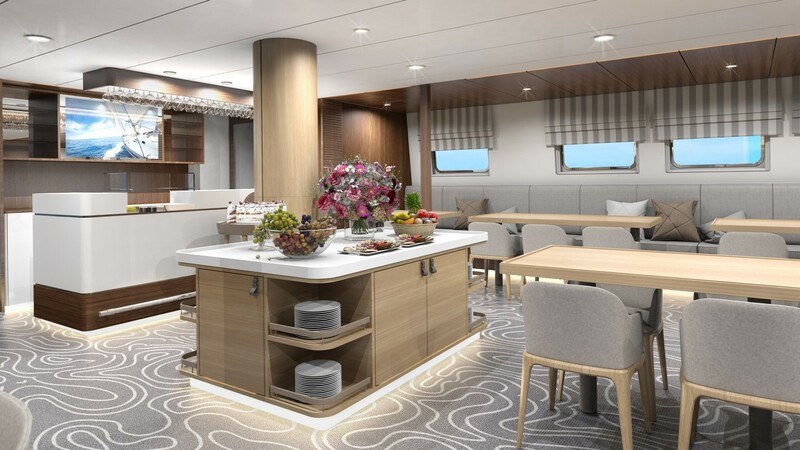 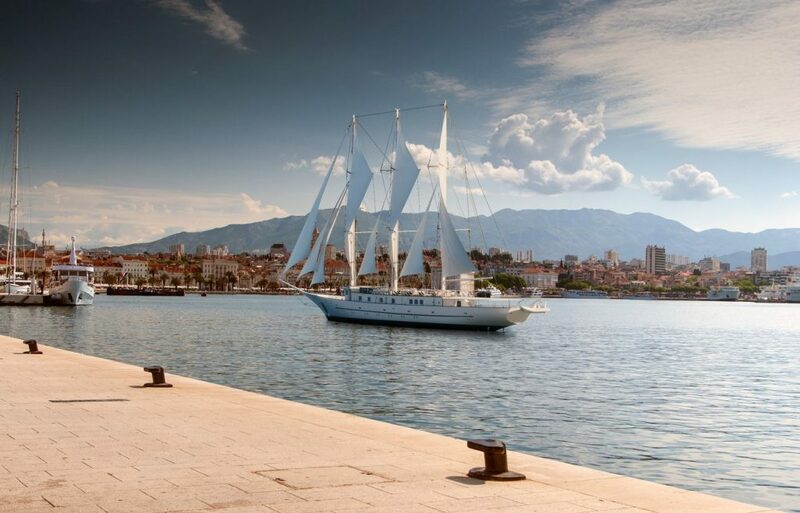 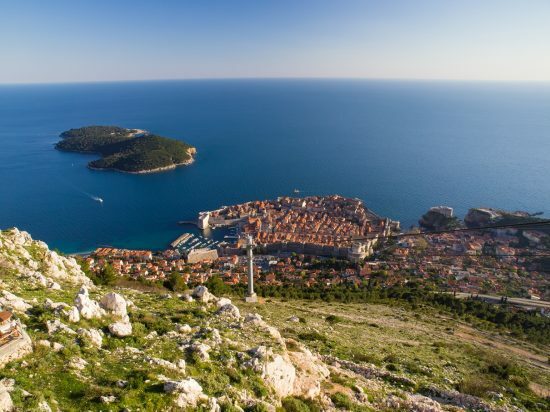 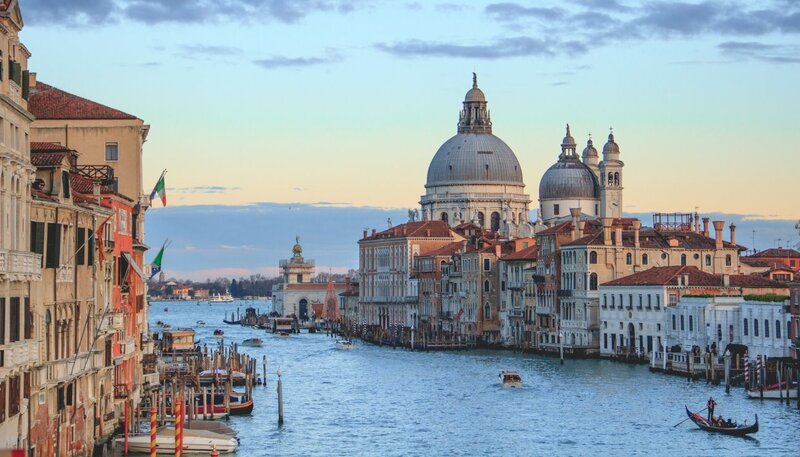 A fantastic way to see the highlights of Croatia with a hint of Montenegro and Italy along the way! 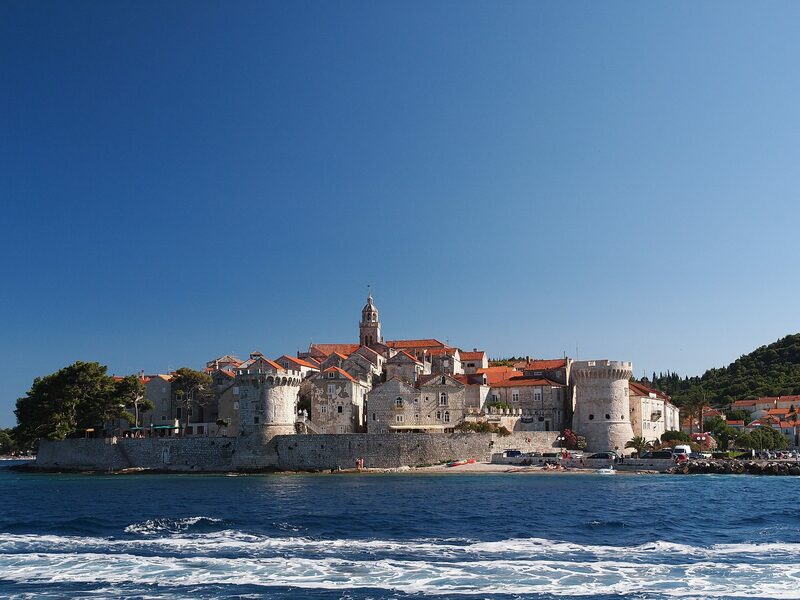 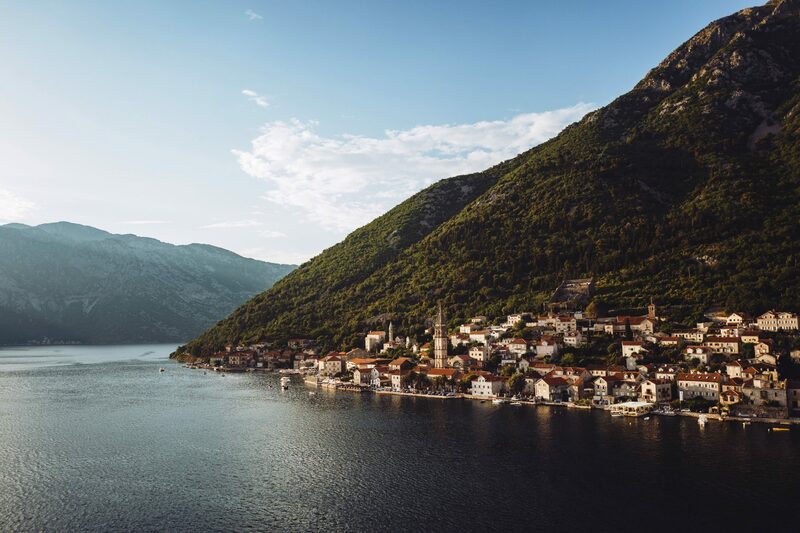 Start in the ‘Pearl of the Adriatic’, Dubrovnik and make your way north with a stop in picturesque Kotor, Montenegro. 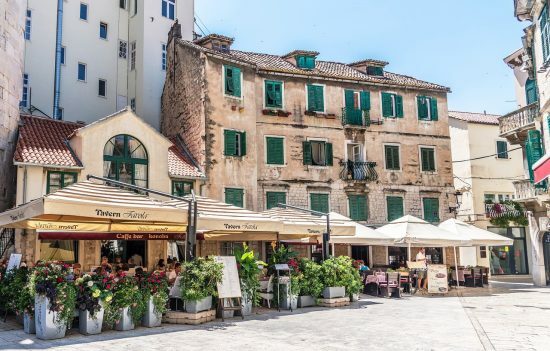 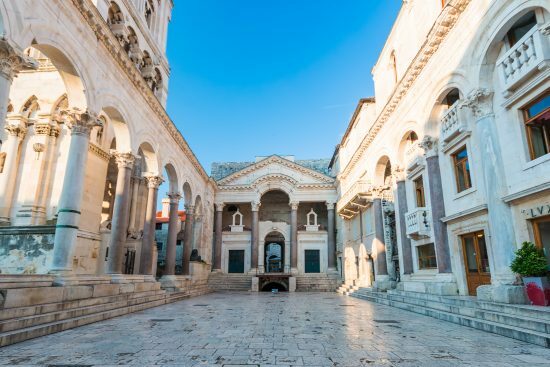 Continue to charming Korcula and historic Split plus many more fascinating ports including Zadar and Pula before you arrive in magical Venice, Italy. 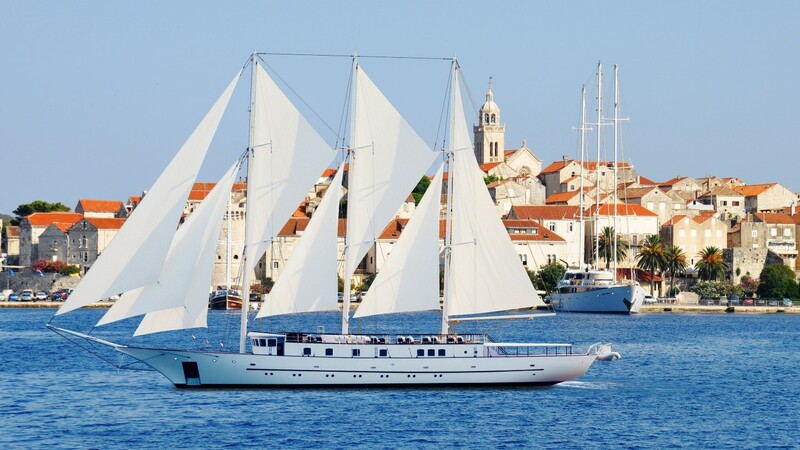 Truly a cruise to remember! 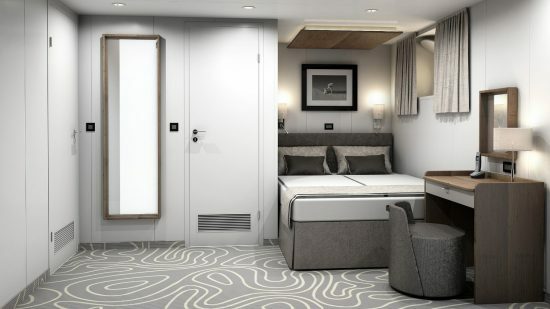 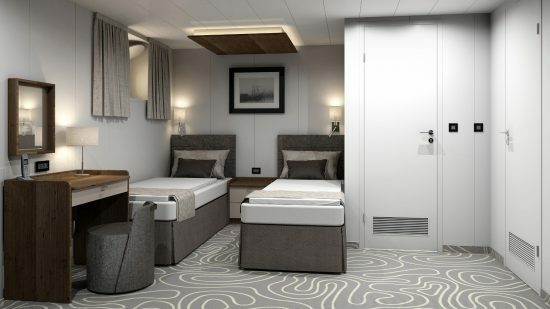 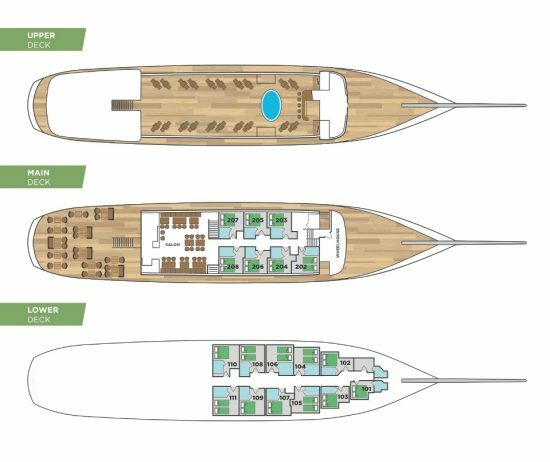 Deck Cabin Bedding Size (sqm) Window To Open?